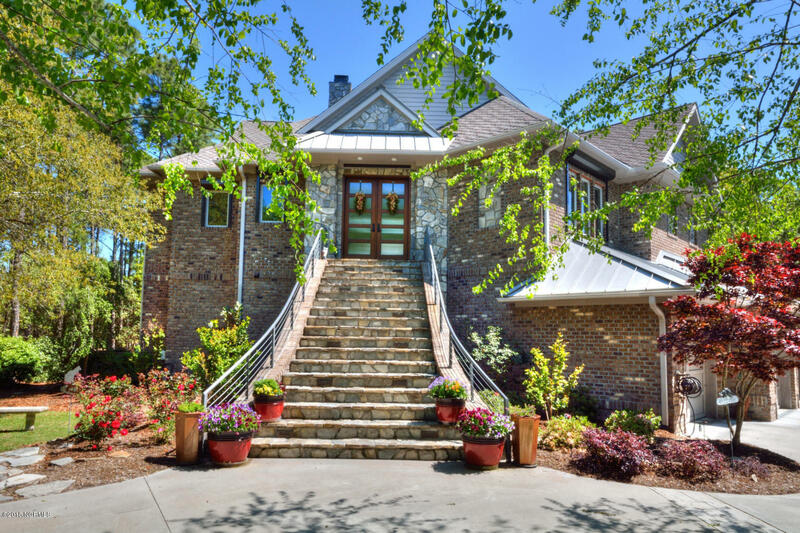 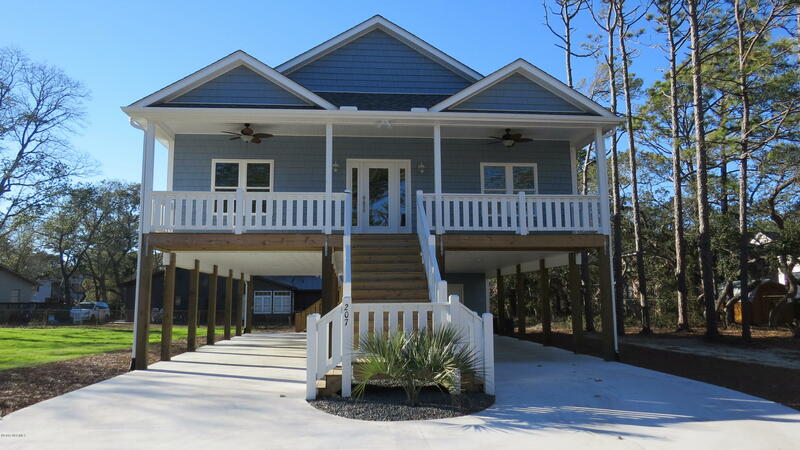 Enjoy videos of the Cape Fear River and Southport Waterfront, see Franklin Square Park and scenes of the Southport North Carolina area, and view St James Plantation NC golf courses. 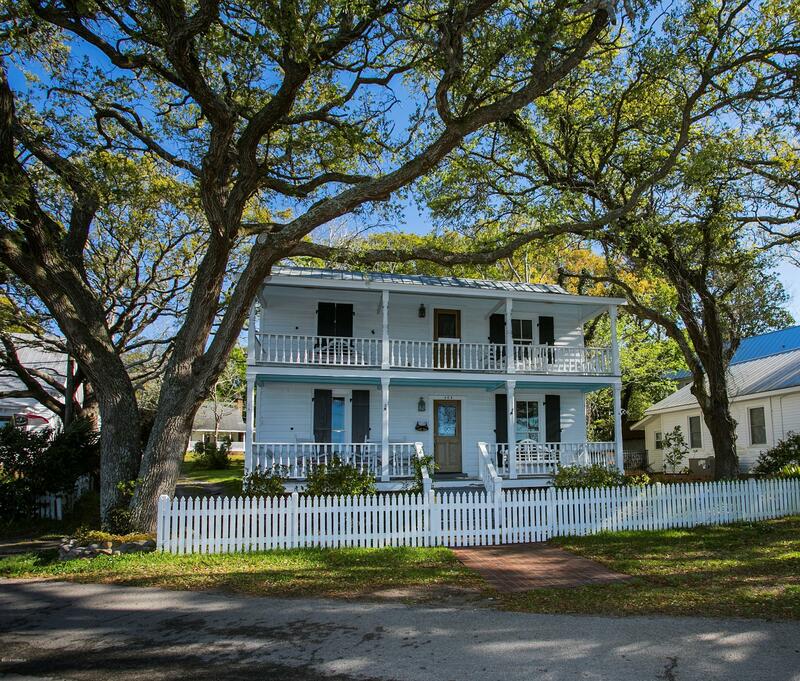 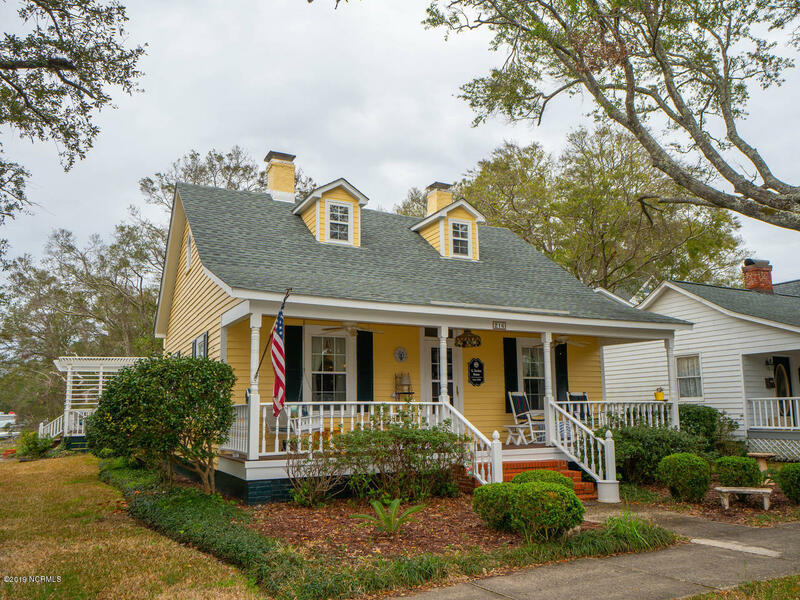 Find the Old Yacht Basin area and the downtown shops in Southport, and ask about St James Plantation NC homes and properties for sale. 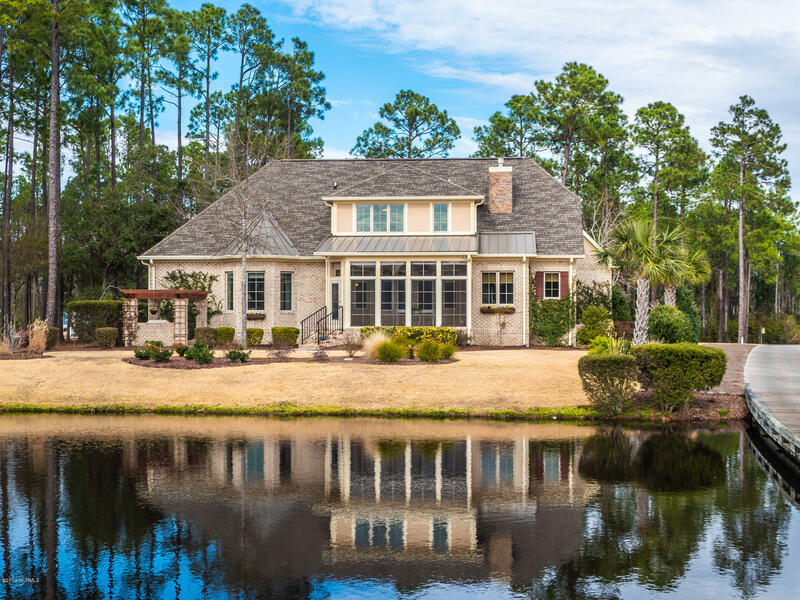 Find a marina at St James Plantation and at Southport, and enjoy fishing, sailing, and boating in the Brunswick County and coastal North Carolina area. 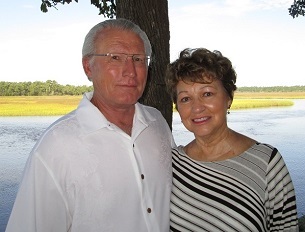 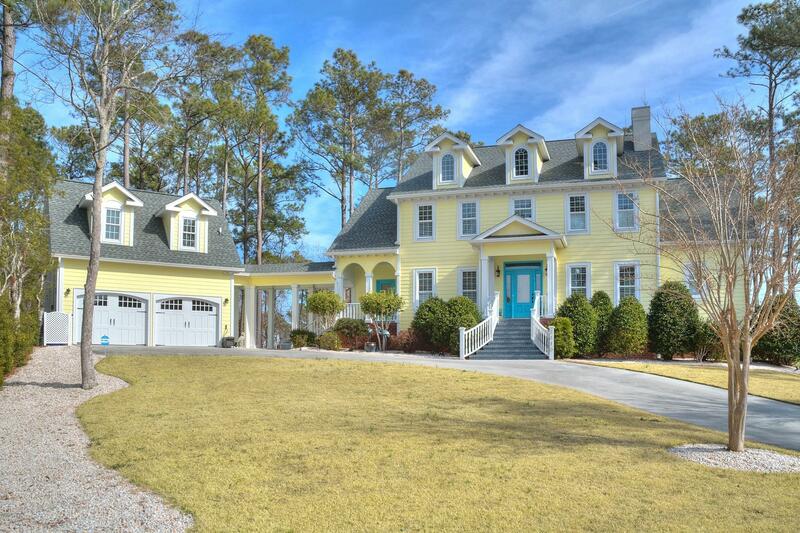 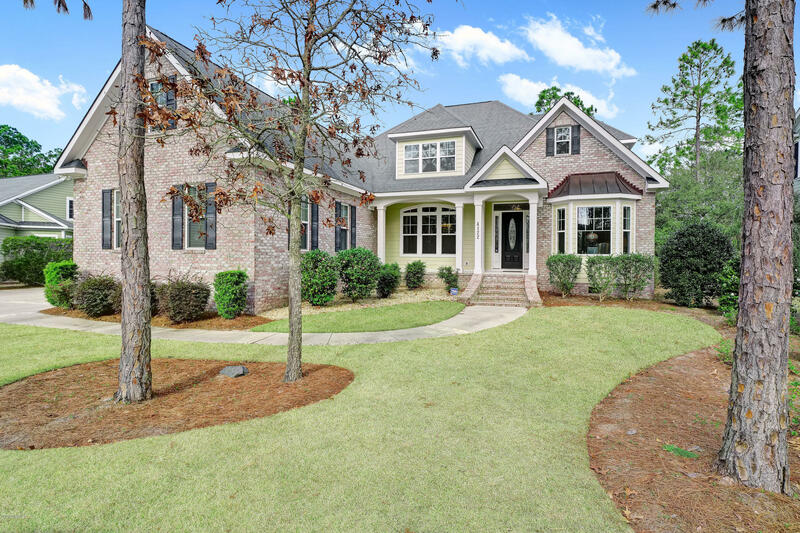 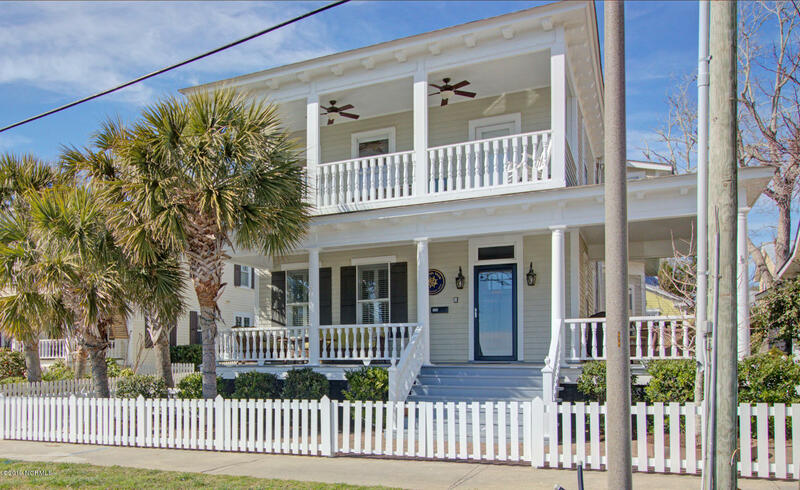 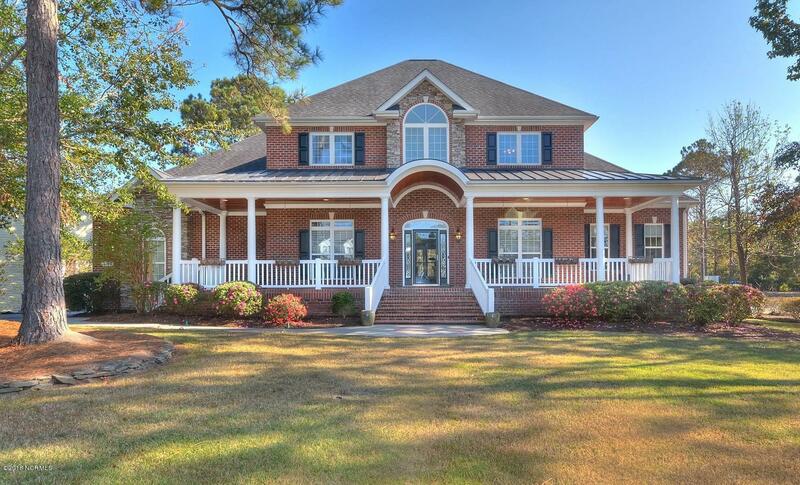 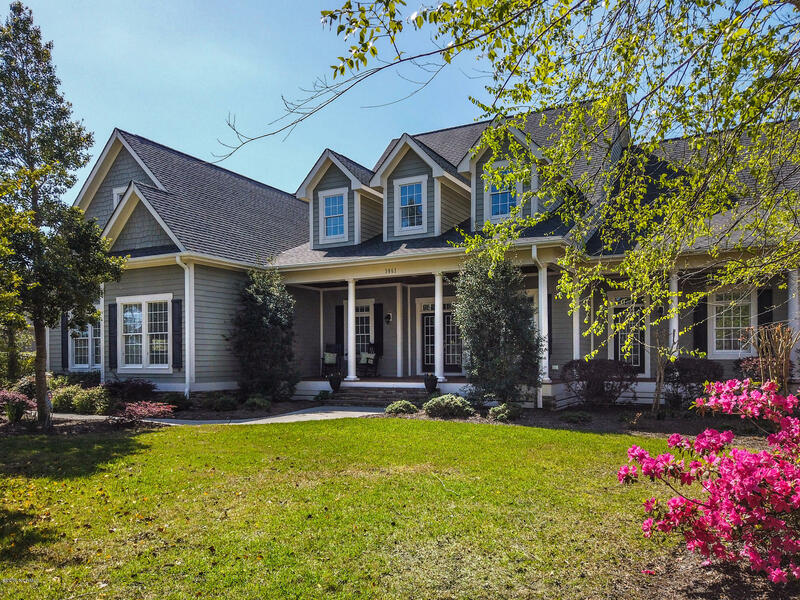 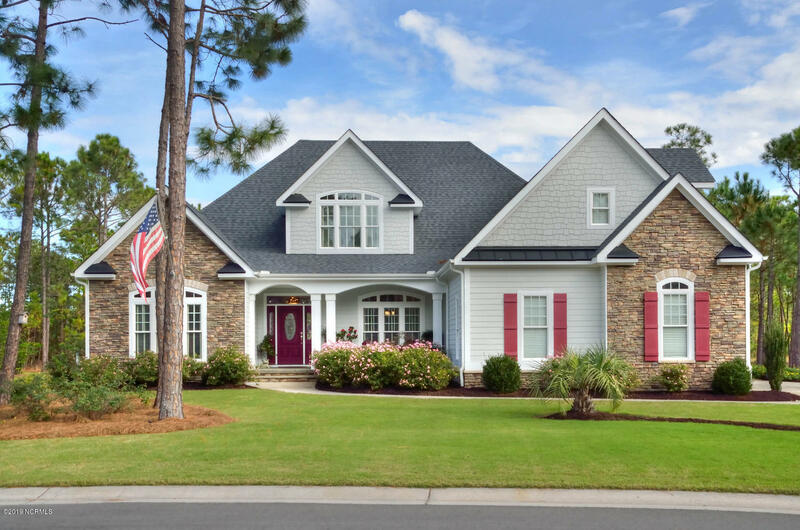 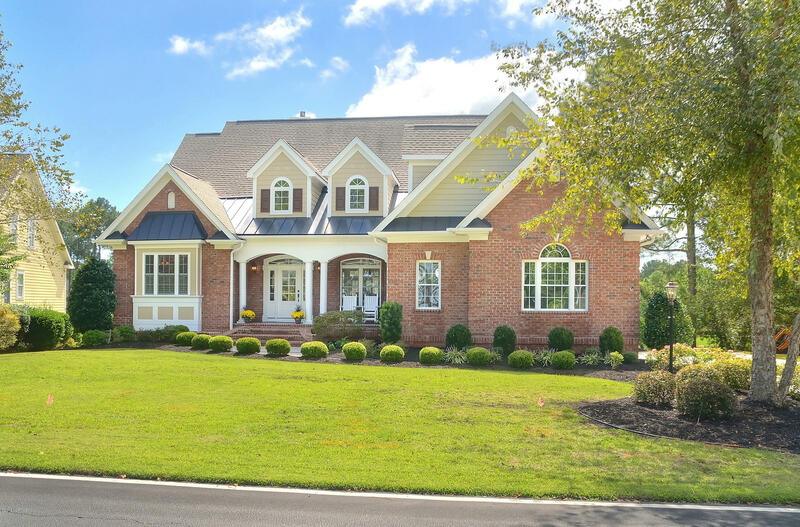 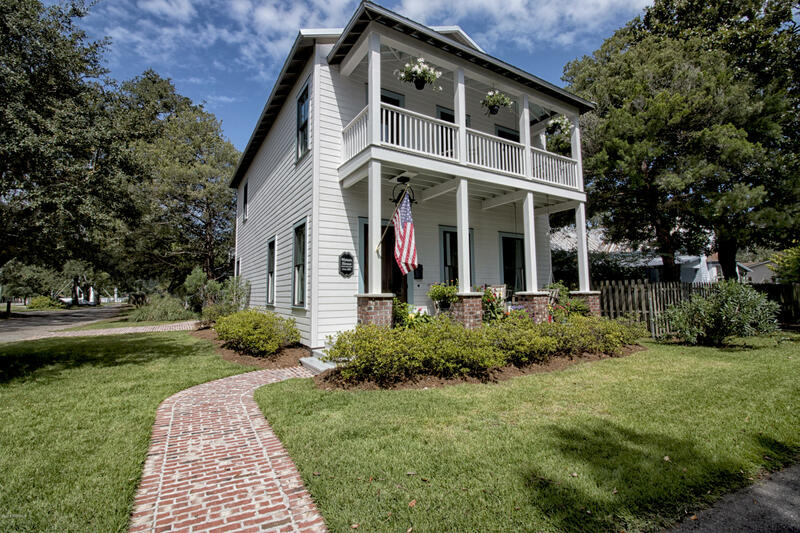 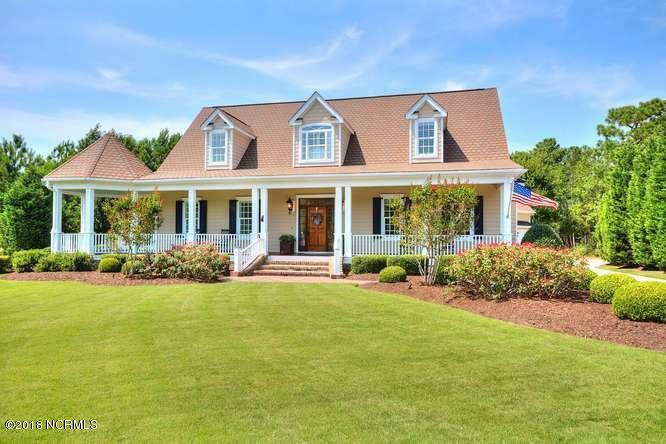 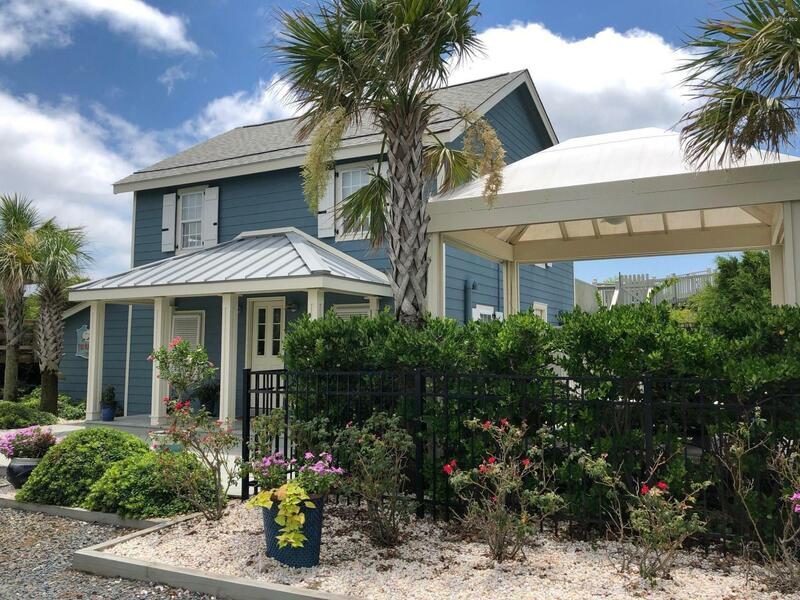 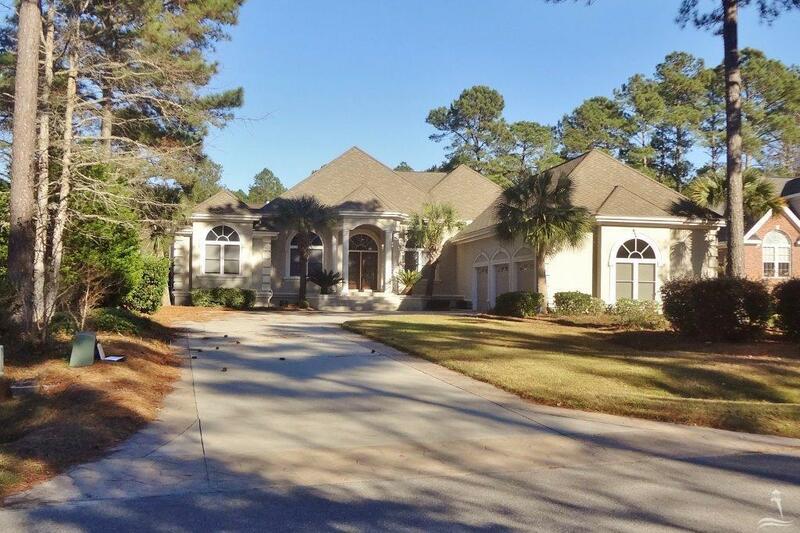 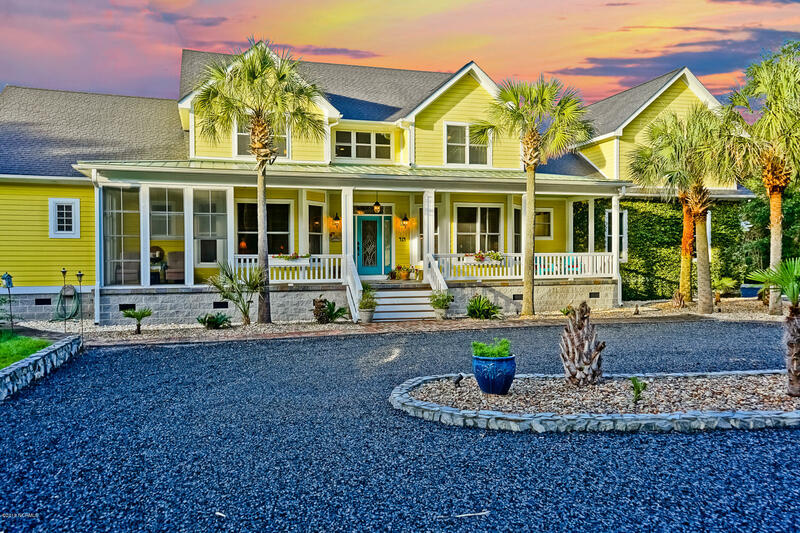 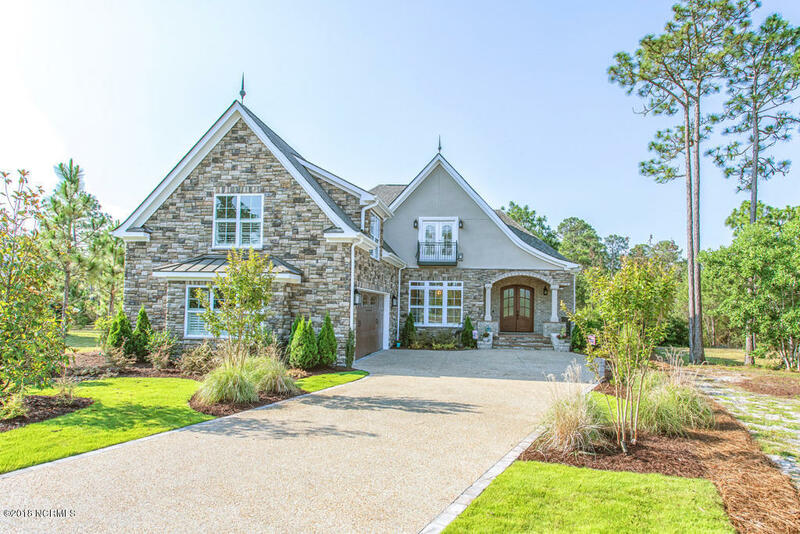 If you plan to relocate to St James Plantation, Southport, and the Cape Fear Region, find Southport NC real estate for sale,view the St James Plantation NC blog pages, and find Brunswick County waterfront homes, condos, and golf course homes and communities. 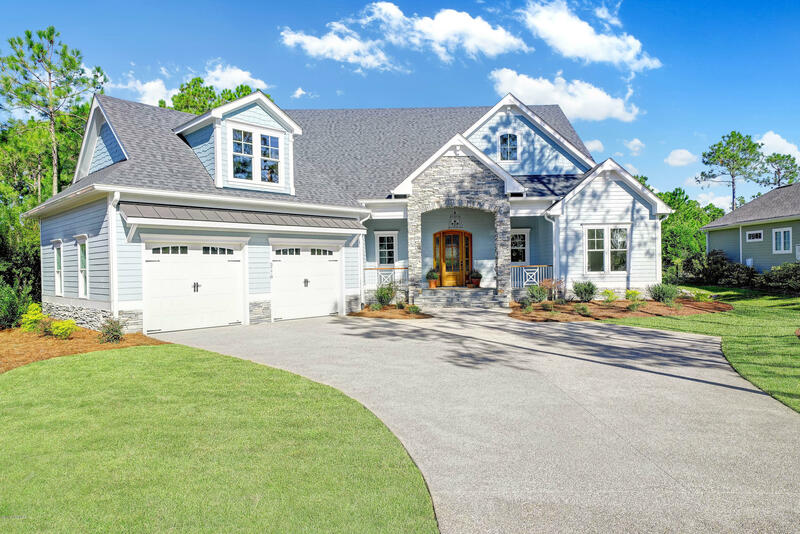 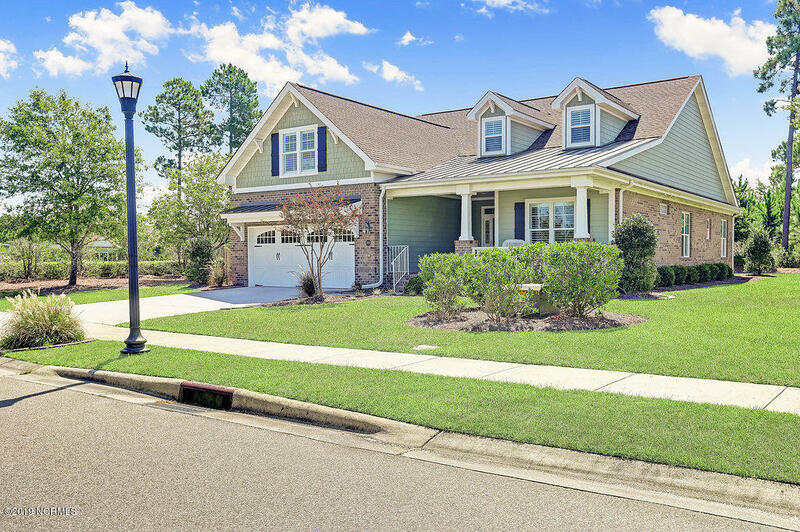 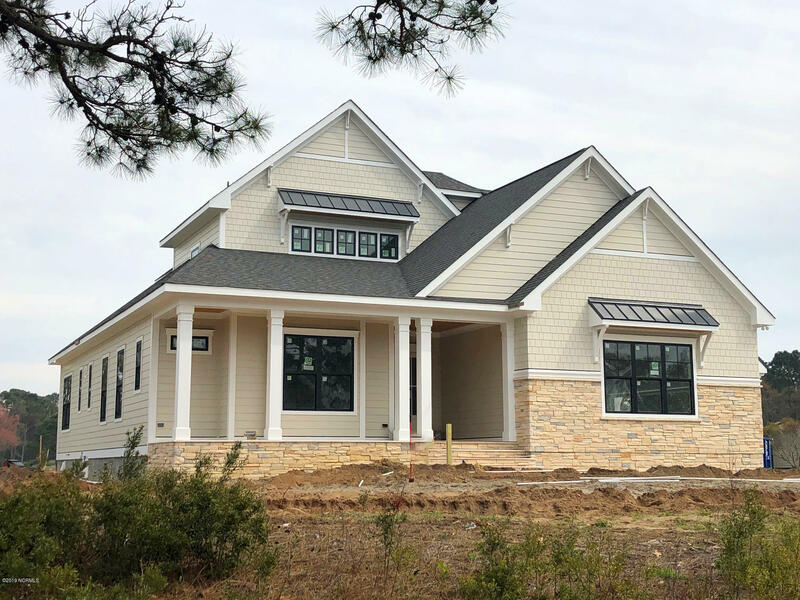 View new homes, lots, and St James Plantation North Carolina real estate for sale, and ask about the Arbor Creek, The Hammocks at Southport, and communities in the Southport and coastal North Carolina area. 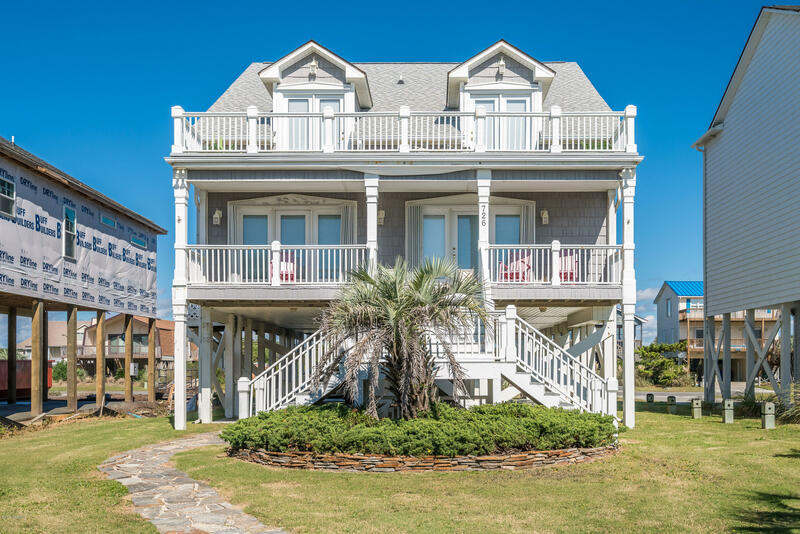 Browse the North Carolina and Brunswick County blogs, and visit the Southport NC blog for more pictures and videos of the St James, Southport, and coastal North Carolina areas. 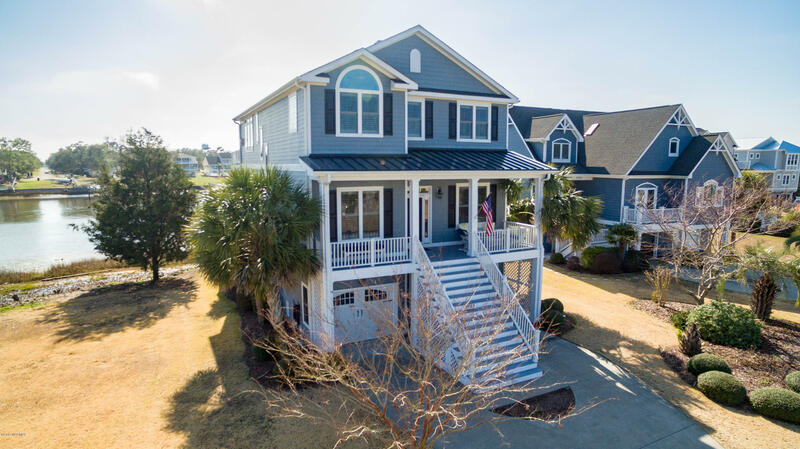 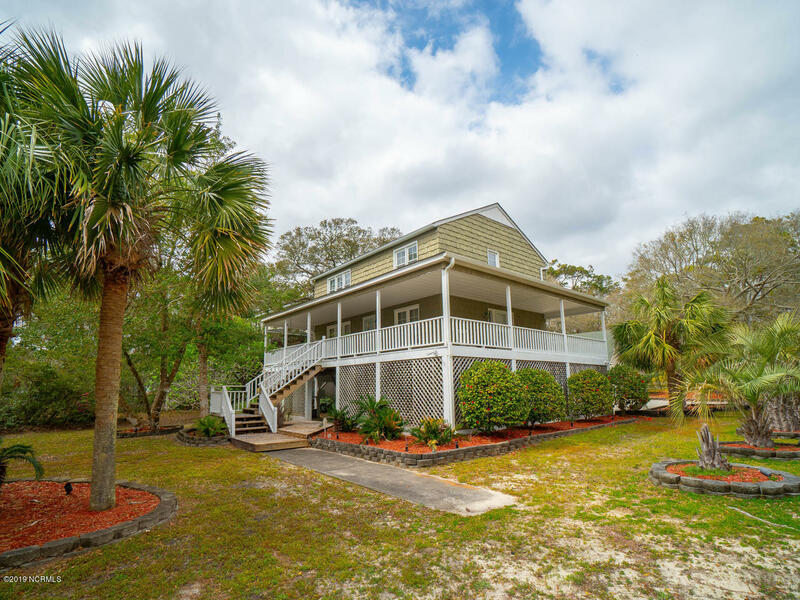 In addition to the St James Plantation area, find the city of Wilmington and New Hanover County, and see Oak Island NC and the Brunswick County beaches. 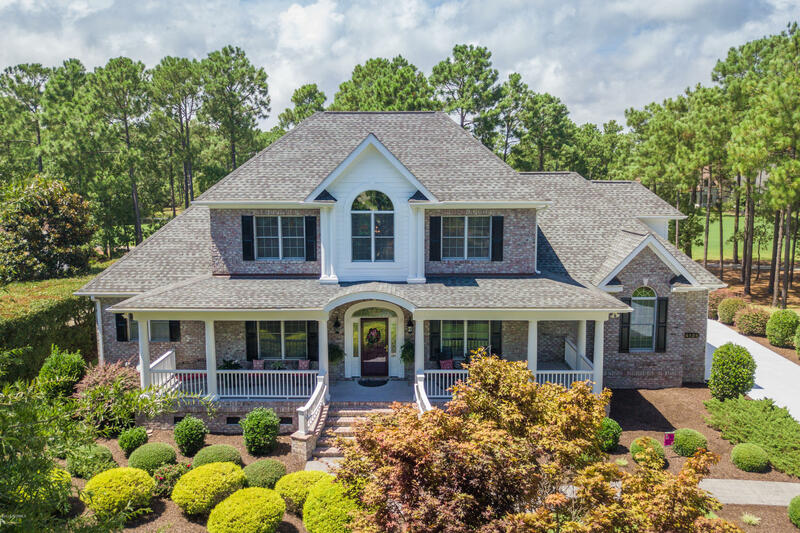 Play the golf courses at St James Plantation, and find golf communities at Leland and additional areas of Brunswick County and New Hanover County.